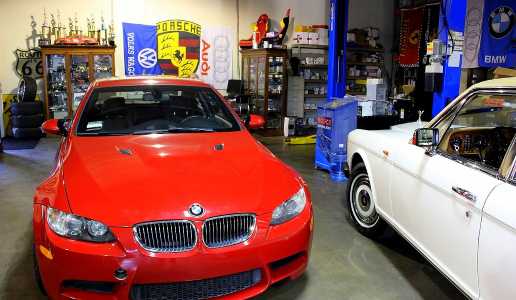 We are working hard to be your number one choice in automotive repair and maintenance. 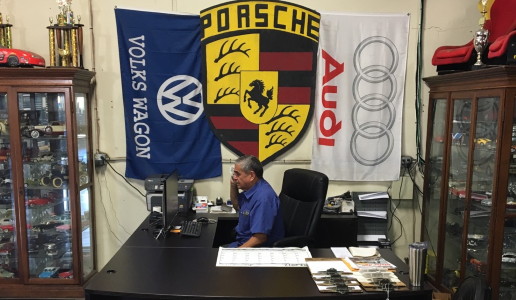 Our team is dedicated to providing you and your vehicle with professional service and exceptional customer care. Please schedule an appointment with our friendly staff by clicking the Appointment tab, above or by calling (909) 981-0435.